Metal wall cladding systems are not just an aesthetically pleasing value addition to commercial buildings, but they are the first line of defense against the elements and essential for energy efficiency. With over a thousand architectural metal jobs completed locally, our reputation is unmatched. 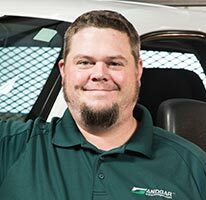 We’ll provide the right answer for you because we have experience working with a variety of materials like sheet metal, aluminum composite and custom panels as well as high pressure laminates. 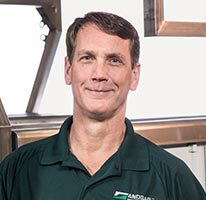 Andgar’s doesn’t compromise on quality, which is why we aren’t locked in to any specific supplier agreements that force us to recommend a one-size-fits-all solution. See for yourself the wide range of manufacturers we can access for your project. Our partnerships with architects and general contractors include LEED certified buildings, schools, mixed-use buildings, hotels, commercial offices and industrial facilities because they know our highly skilled team brings them a finished product that looks as good as the original drawings. If you’d like to talk to one of our specialists about prefinished sheet metal siding or need an estimate, call us at 360-366-9900 or email us below.